Familiar with Loch Lomond, News from Heaven, Capture the Heart or Flower of the West by the Scots rock group Runrig? The manager at the Gretna Green's Canny Scot shop, Andrew, certainly is! Copies of Runrig albums and DVDs are flying off the shelves at the Canny Scot, and as a thank you, the band recently invited Andrew and his wife to a concert with a gift of free tickets! And there was a chance for Andrew to meet the band backstage. 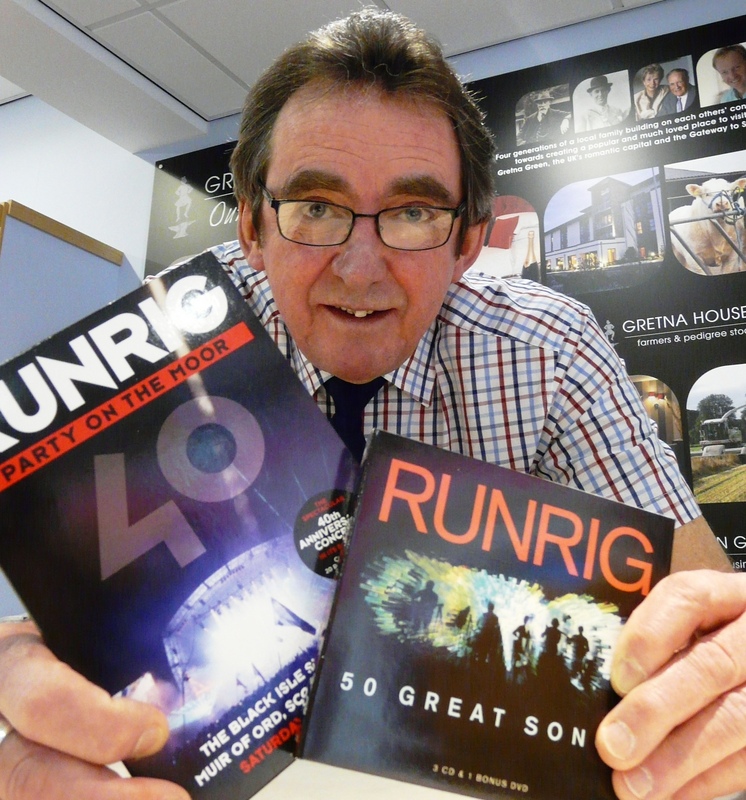 In a recent interview, Andrew revealed that the Canny Scot is one of the most successful sales outlets for Runrig music in the country - their albums have proven to be very popular among international visitors who stop by the shop located within the Gretna Green motorway services. 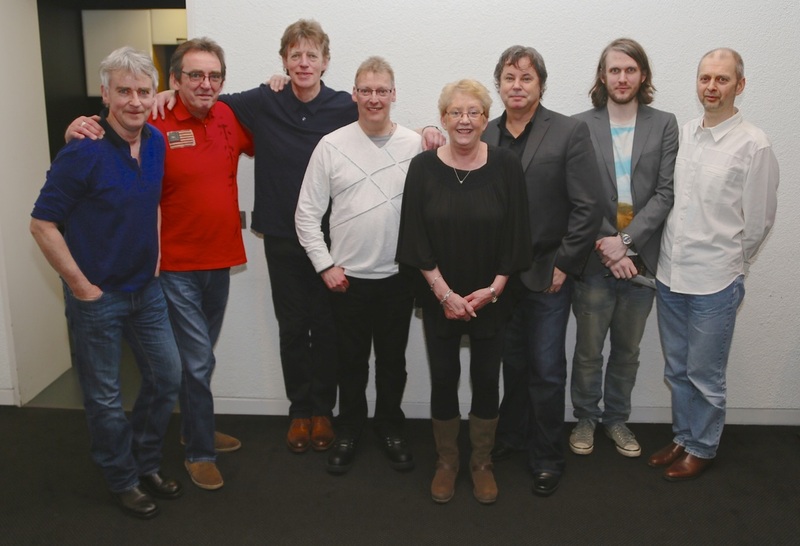 The VIP invite to the group's concert at the Sage in Newcastle came through Runrig bassist Rory McDonald's brother-in-law, Neil MacLeod, who supplies the group's merchandise to the Canny Scot Shop. Romantics might believe the meeting was pre-ordained if the lyrics in Runrig's hit song Roadtrip are anything to go by. A paean to the joys of the open road the song includes the lines: "An open motorway, Chasing break of day, Somewhere on a border town." Is that the Canny Scot's brush with fame? Not if the past is anything to go by; according to Andrew, our wee shop on the motorway is a magnet for stars with McFly, Blur, The Jackson 5, Liam Neeson, Jason Donavon, Billy Connolly being just some of the names Andrew could recall.